What can we learn about 2018’s consumer demands? All three micro-trends are joined by the overall macro trend of Mindful consumption. 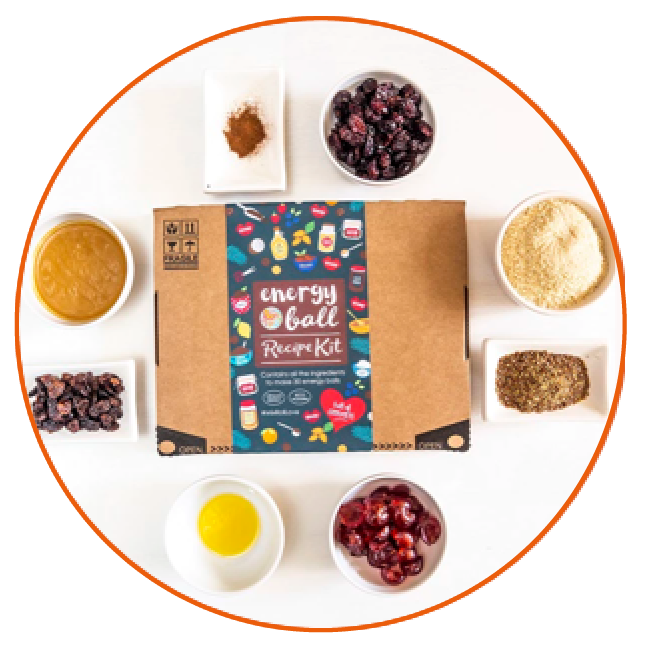 New information streams are arising at an exponential rate and today’s shoppers are much more considered when choosing food and drink that delivers all of their old trade-offs of taste, price, nutrition, and sustainability. In the age of FOMOMG (Fear Of Missing Out [on] My Goals), we see consumers welcoming products that offer them a shortcut to their desired state of mind. Target moods including; concentration, energization, or relaxation can be achieved with ritualistic products. Simultaneously occurring alongside the on-going backlash against first generation caffeinated energy drinks. 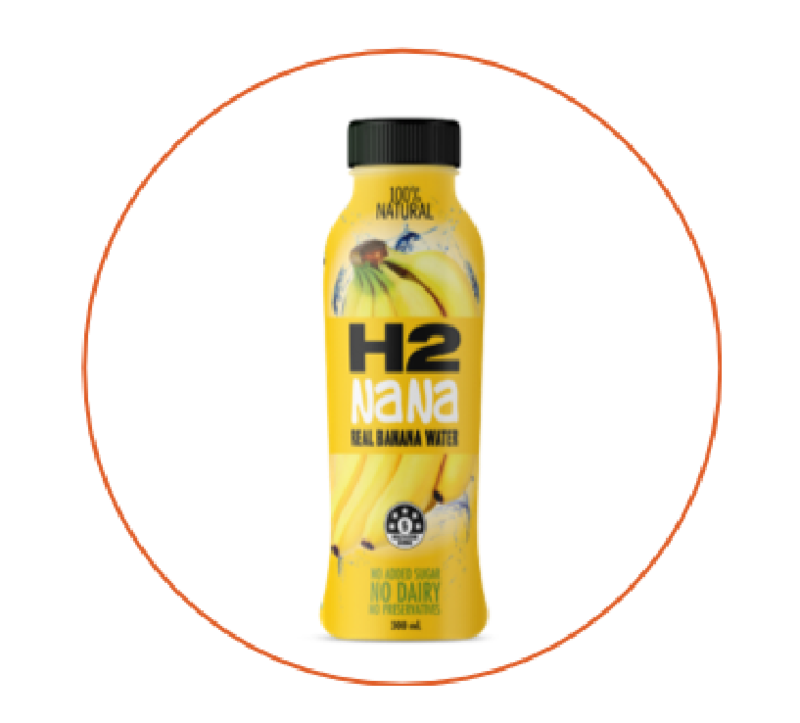 Made with nothing but bananas H2NANA banana water offers to make sure you’re top of your game for whatever comes your way. 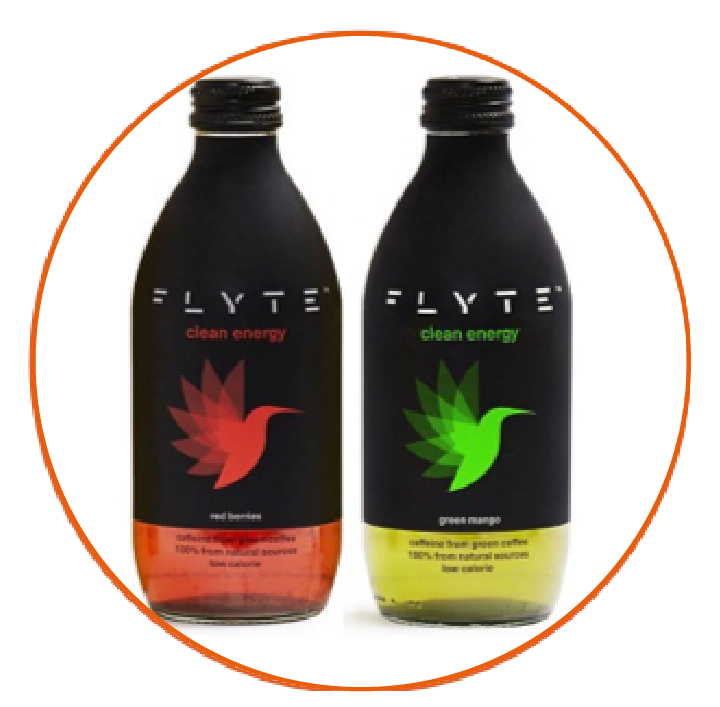 FLYTE Energy drink is about staying energized but not at the expense of our body or planet. SNOOOZE Natural Sleep Drink helps ease you into a nice, natural sleep to better deal with whatever you plan to do tomorrow. 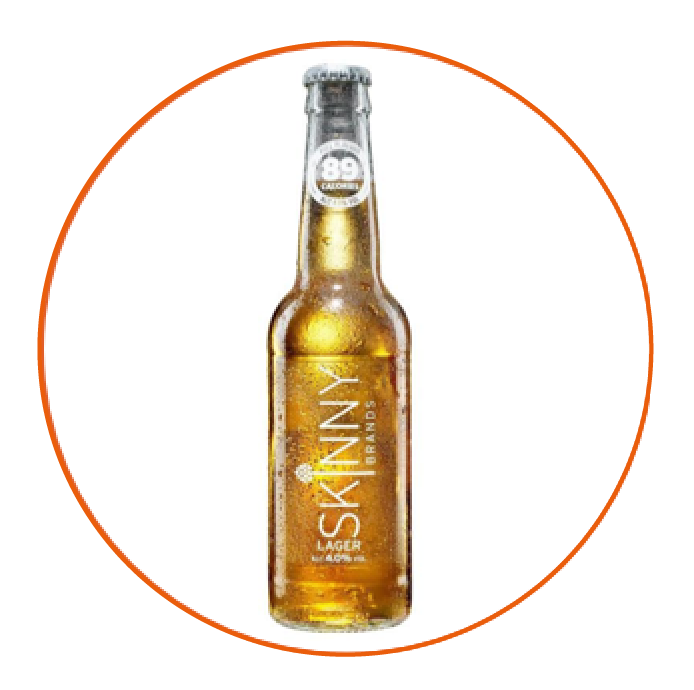 Individuals all have their own personal cravings, be that a chocolate bar, a perfectly made sandwich, a packet of crisps or even a refreshing beer. In this new age of mindful consumption, these individuals crave the full experience of these simple pleasure but want to achieve satisfaction through foods that are better for their health, society or the planet. 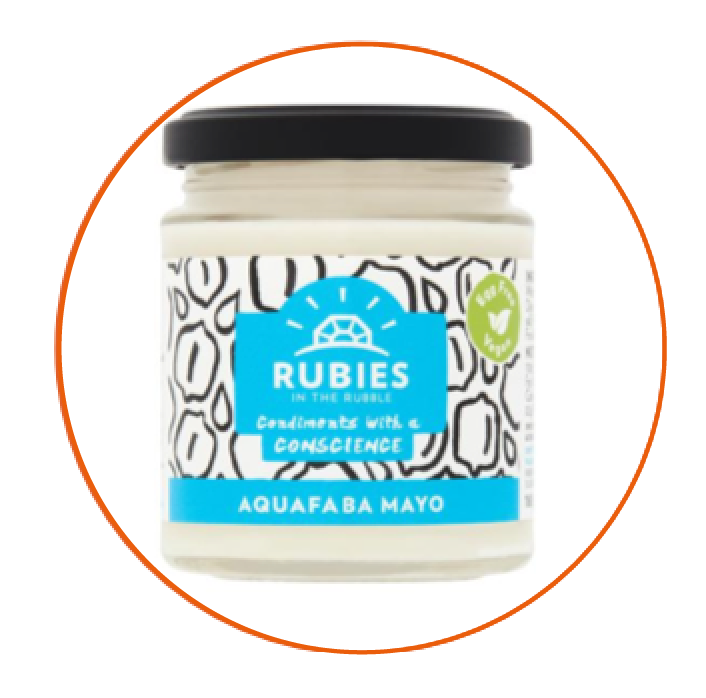 Aquafaba of 2018 ‘bake-off’ fame is used to make an indulgent smooth, creamy mayo but is suitable for vegans and uses an ingredient that would be otherwise thrown away. 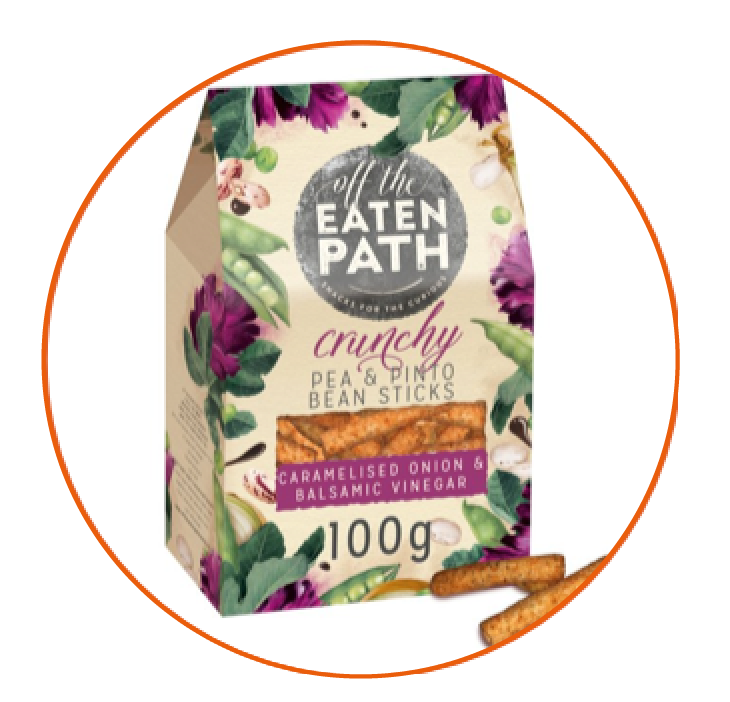 Off the Eaten Path’s Pea & Pinto bean snacks tap into a consumer demand for permissible tasty snacks utilising the power of plants. SNOOOZE - Natural Sleep Drink helps users ease you into a nice, natural sleep to better deal with whatever you plan to do tomorrow. After the Blue Planet II expose we saw a huge wave of consumer concern arising about the amount of plastic being used in food and drink packaging. Some supermarkets reacted by introducing plastic free aisles, and we have witnessed a rise in the use of starch-based polymers. 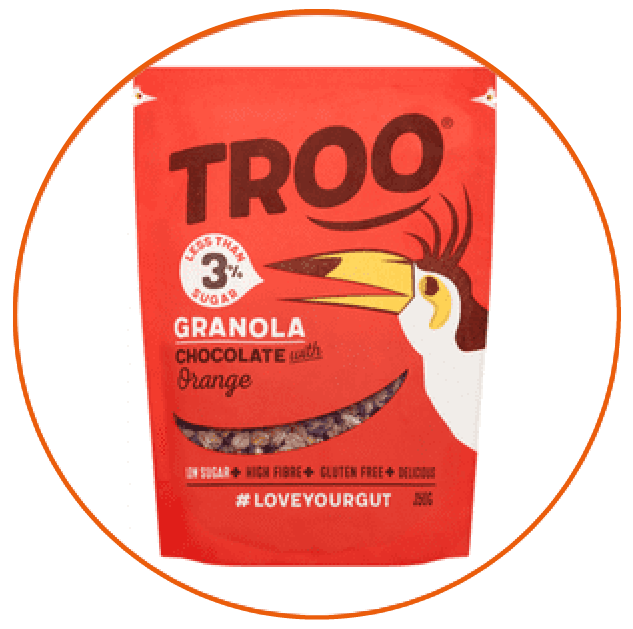 Troo Granola Nicely Nutty with Soothing Cinnamon you can rest assured it’s packaging is totally plastic free. 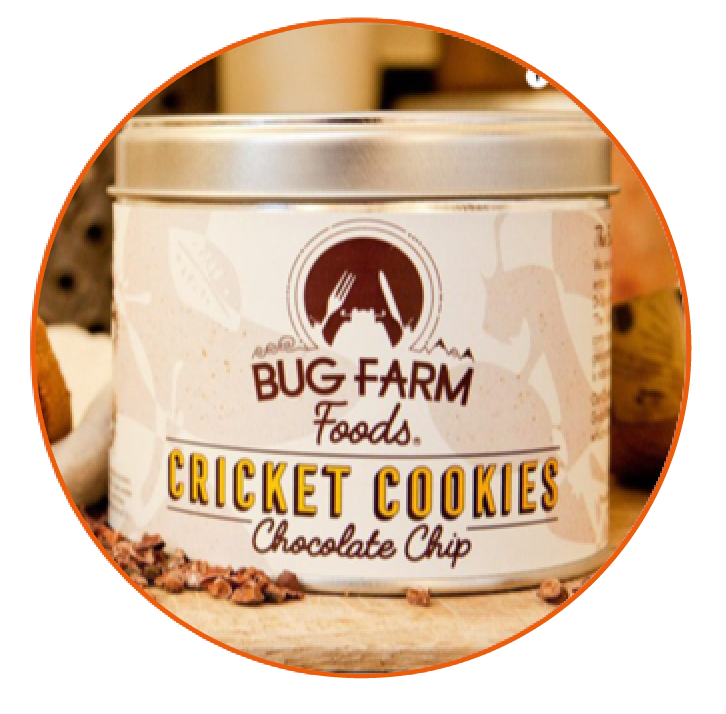 As well as being a delicious way to experience entomophagy (eating insects) Bug Farm Food’s Cricket Cookies come in biodegradable, plant ‘plastic’ sleeve in a re-useable tin.